The long wait is finally over. It’s time to get your hands on some more Jude and Snow! We are happy to announce that Fracture, book 6 of the Unbreakable Bonds series, is now available in both ebook and print. 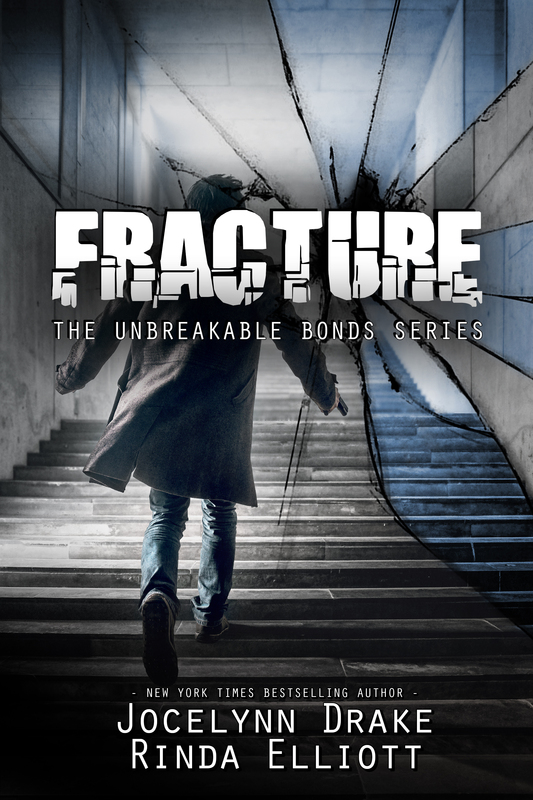 If you’re still relatively new to the Unbreakable Bonds universe, click here to see the full reading order of all our books. It was a great adventure to head back into the Unbreakable Bonds world after the long break. We get the chance to see Lucas and Andrei settled in their new, married life as well as visit with the other main characters from the series. And we have even more good news… we will soon be starting work on the second Rowe & Noah book! Stay tuned for more details on all our upcoming projects. Also, be sure to sign up for our newsletter so you don’t miss any of our books!